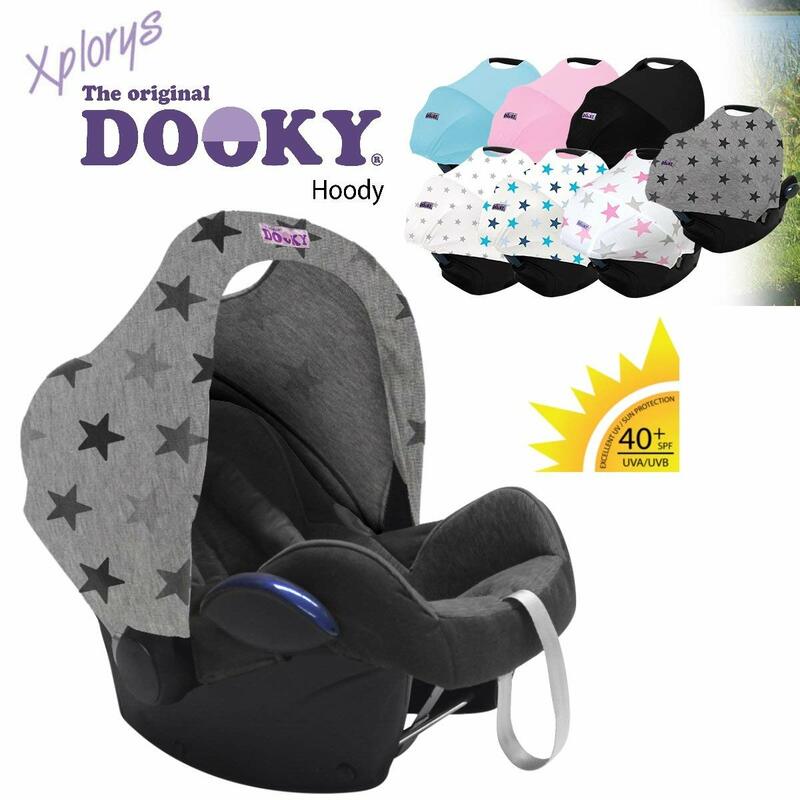 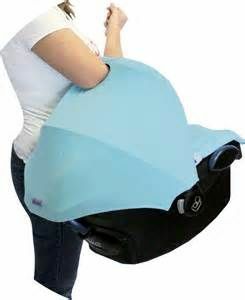 With the Dooky Hoody you make your car seat funky and fashionable in just seconds. 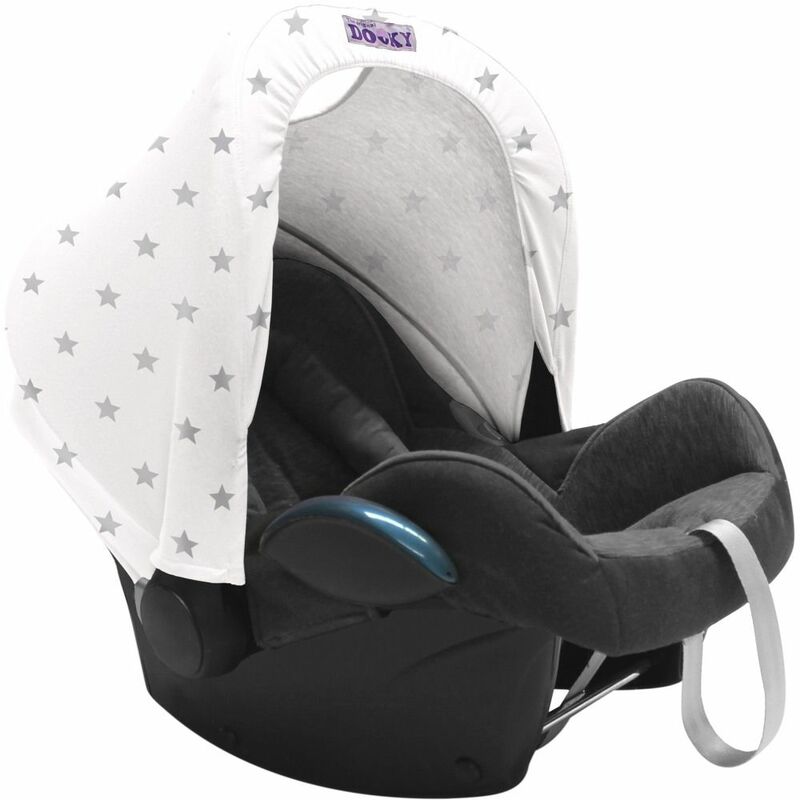 In addition, the Hoody gives your child excellent UV protection. 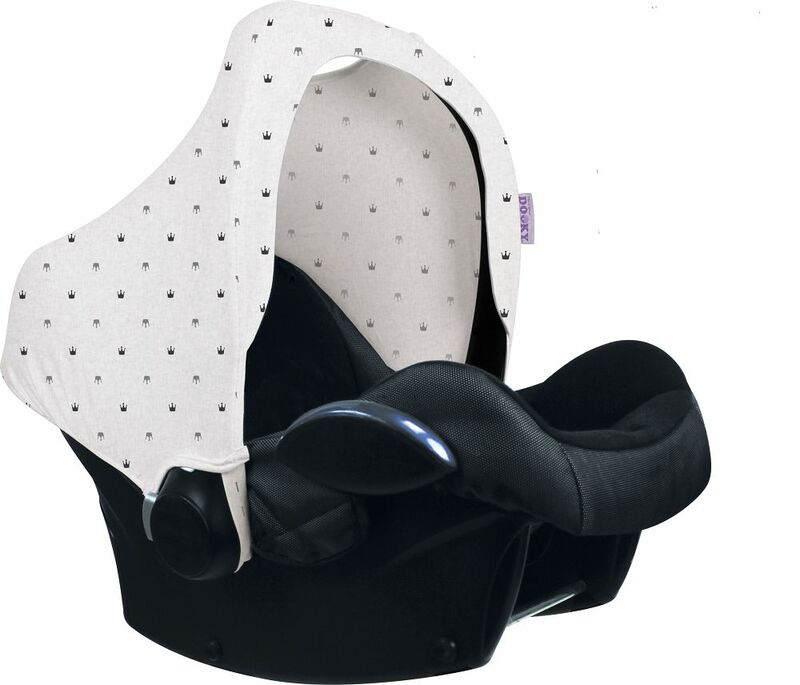 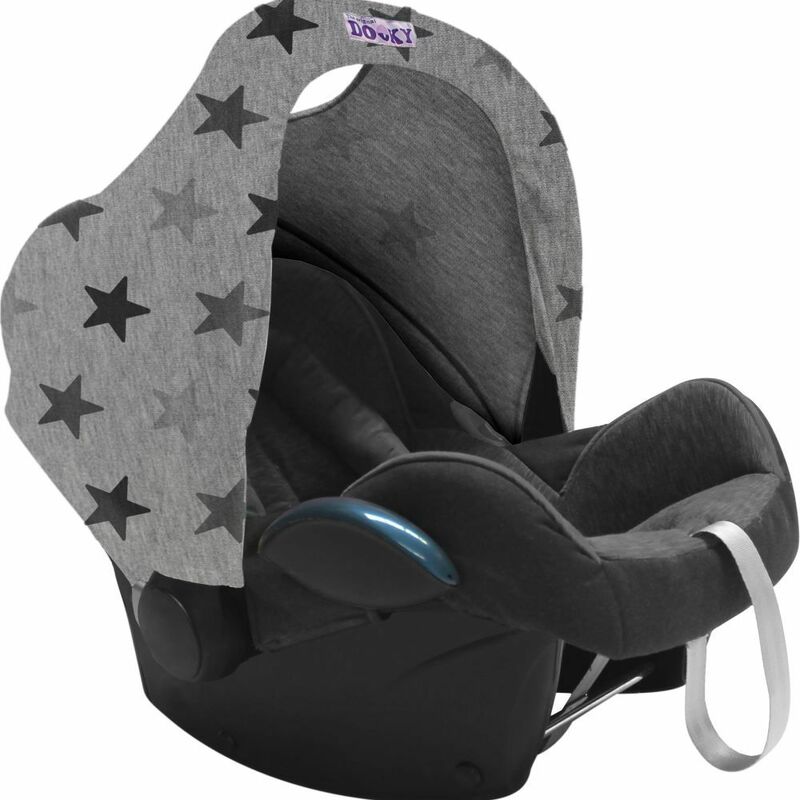 It is universal and fits in seconds to most baby car seats group 0+.